The conference will be held in Hilton Hartford, Connecticut. The nearest airport is the Bradley International Airport of Hartford/Springfield (BDL). A block of rooms at Hilton Hartford has been reserved for May 14, 2019 – May 18, 2019. The special room rate will be available until April 18th or until the group block is sold out, whichever comes first.  For booking a reservation, please go to NESS 2019 Conference Reservation Site. In the case the blocked rooms are sold out, an alternative is Red Lion Hotel Hartford, which is about 5-minute walk from Hilton Hartford. We do not, however, have any special agreement with the hotel.